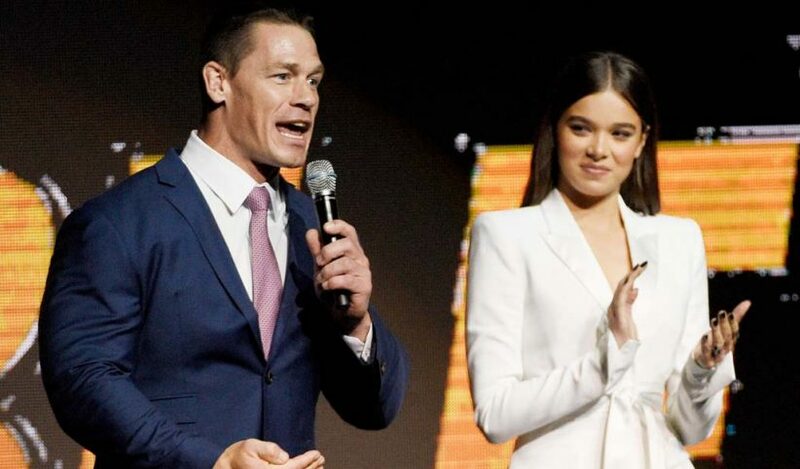 In an interview with Chris van Vliet of WSVN-TV in Los Angeles, 16-time champion John Cena discussed several topics such as his upcoming movie Bumblebee, Roman Reigns, the jokes about his hair, returning to the ring and more. Cena said that he is now a part-timer in WWE and said that he understands why people would never understand why he’s doing movies and spending more time in Hollywood than in a WWE ring. But the difference between making movies and wrestling is huge and that’s why now that he has a month off he’s getting back in the ring, and not just for TV, but doing several non-televised live events as well. Cena seemed fascinated about how fans have reacted to his new hairstyle. He said that it’s not something that he originally wanted but John Cena the actor needs to have his hair and when he’s back in the ring this month…he will still have it. Asked about Roman Reigns, Cena said that he contacted him on the day of the announcement and let him know that if he needs anything, he’s there to help. 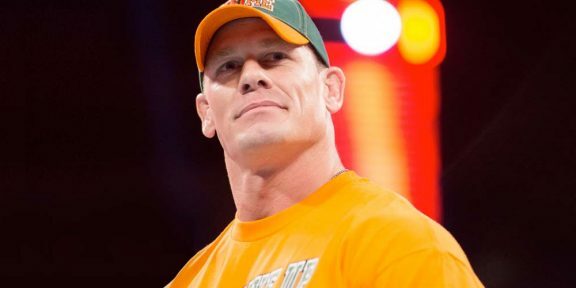 Cena mentioned that Joe is “one tough SOB” and doesn’t expect a text message to come his way, but if it does, he’ll be there. He also addressed how he spoke out of ignorance when he attacked The Rock for not wrestling when he was making movies, now realizing what goes on and how he cannot get hurt and halts a movie half-way through. “I owe a lot of what I’ve done in WWE and in cinema to Dwayne Johnson. He’s always been genuine, he always shot straight…off TV and on TV,” Cena said, adding that he told him he’s sorry for what he said in the past. Bumblebee is released nationwide on December 21. You can watch the full interview below.